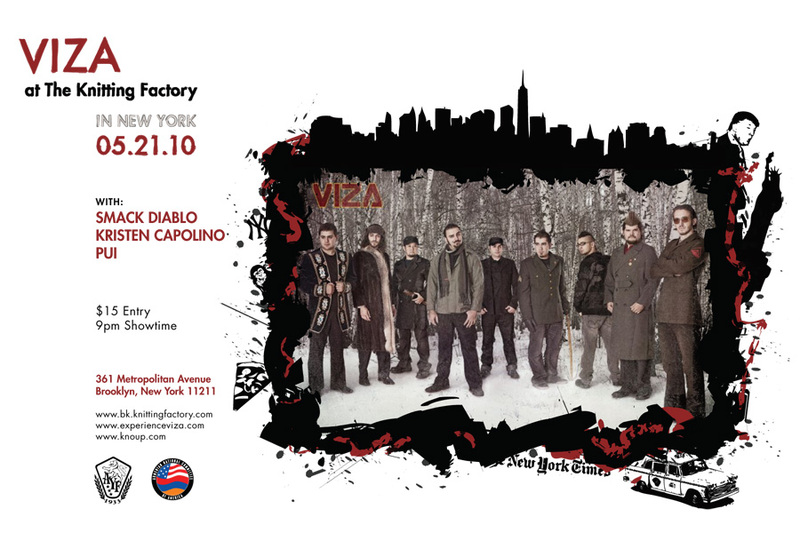 East Coast native and Columbia student Antranig Kzirian is bringing his band Viza to New York City for a very special show on Friday, May 21, 2010 at the Knitting Factory in Williamsburg, Brooklyn. Viza is a blend of rock, metal and middle eastern influences and is managed by System of a Down lead singer Serj Tankian’s label Serjical Strike (http://www.serjicalstrike.com/site/artists_view.php?id=16) and also just released the single “Viktor” which features guest vocals by Tankian (available at http://www.facebook.com/vizamusic). 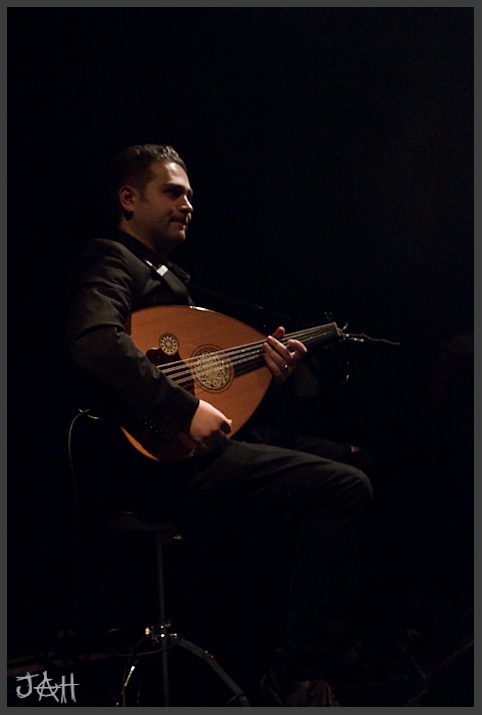 Viza also features the duduk of Jivan Gasparyan, Jr., grandson of the legendary Armenian duduk master of the same name. Viza has been covered in the LA Times http://articles.latimes.com/2009/apr/24/local/me-armenian24 for its social justice work and activism on human rights – and is working with the ANC and AYF to bring this special concert to New York. The show will be at the Knitting Factory in Brooklyn on Friday, May 21, 2010. Showtime is 9:00 pm. You can purchase tickets at: http://www.ticketfly.com/purchase/event/5743. Tickets are $15. The Facebook link above is for the concert in Philadelphia. Do you have a FB link for the event in New York?